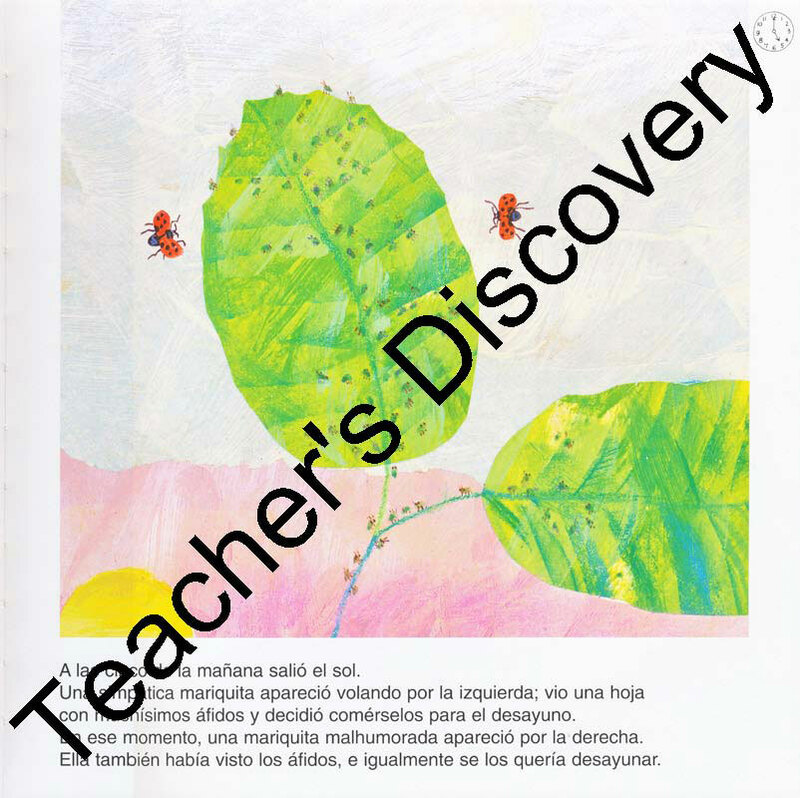 Why is the Lady Bug so Grouchy? 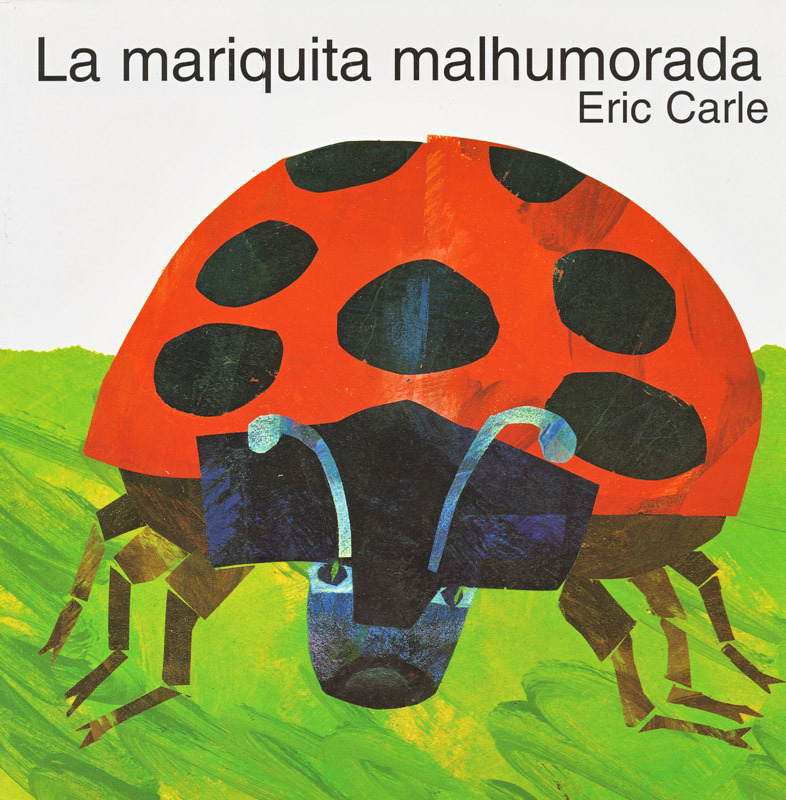 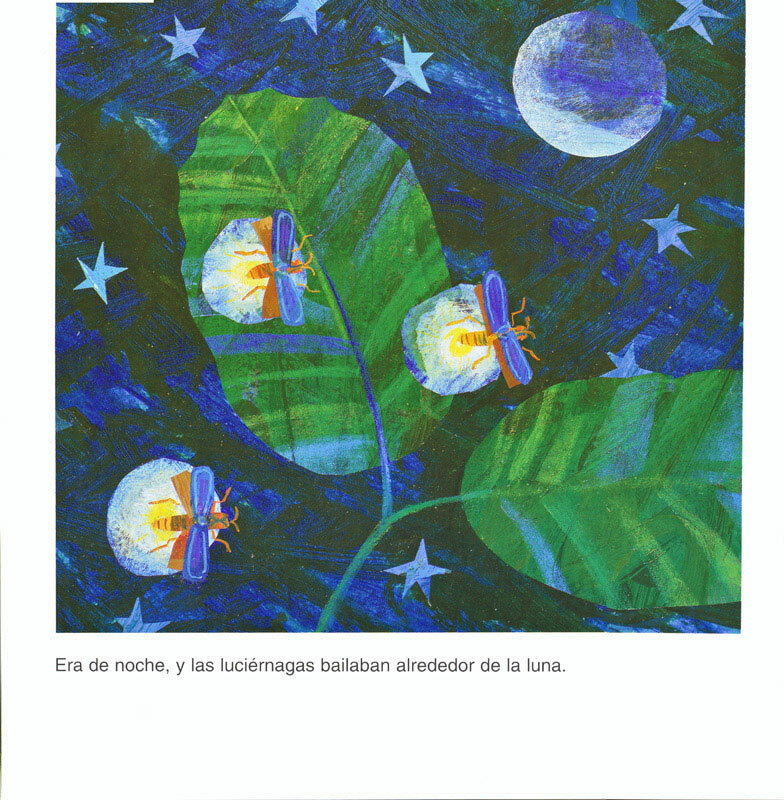 Boldly designed pictures and humorous Spanish text tell the story of a tiny ladybug like no other! 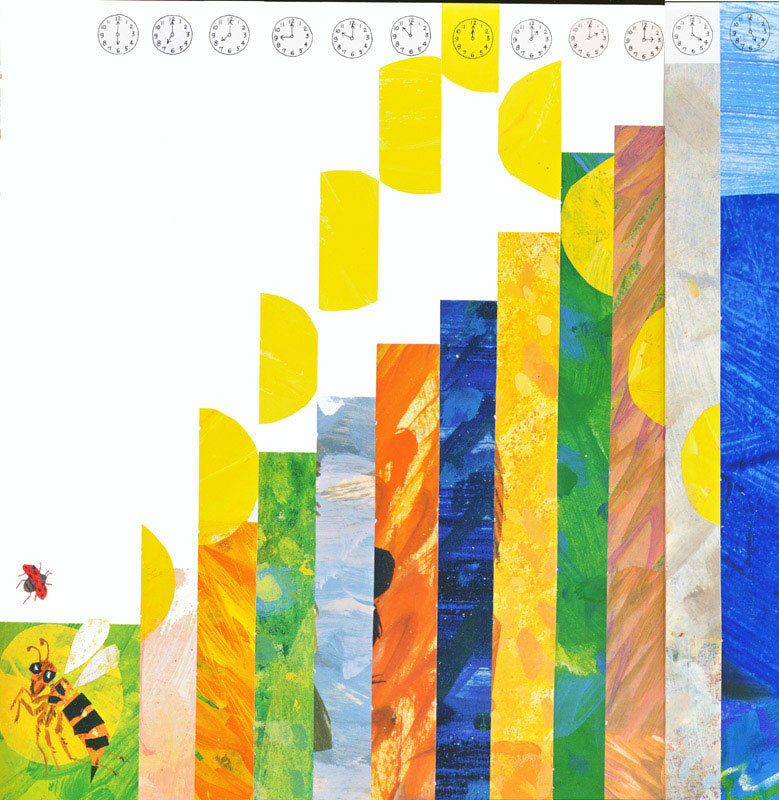 Children will explore the concepts of time, size, shape and manners throughout the course of the tale. 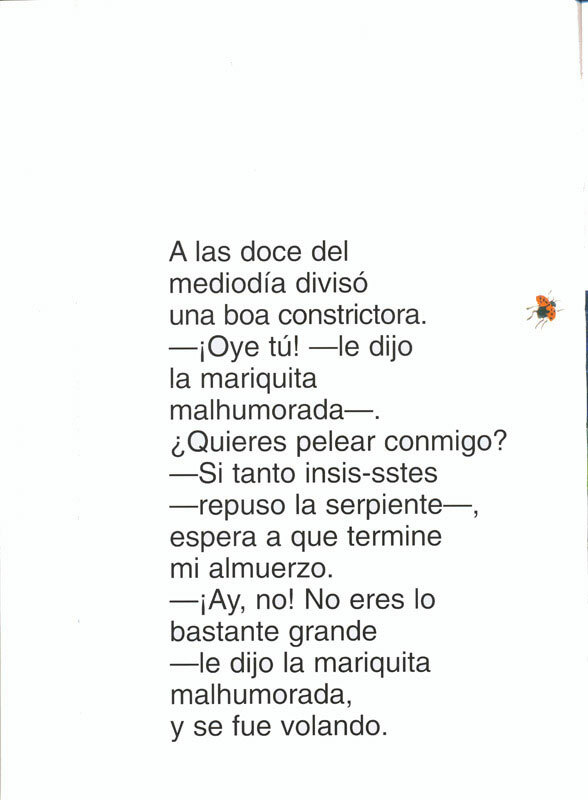 Spanish. 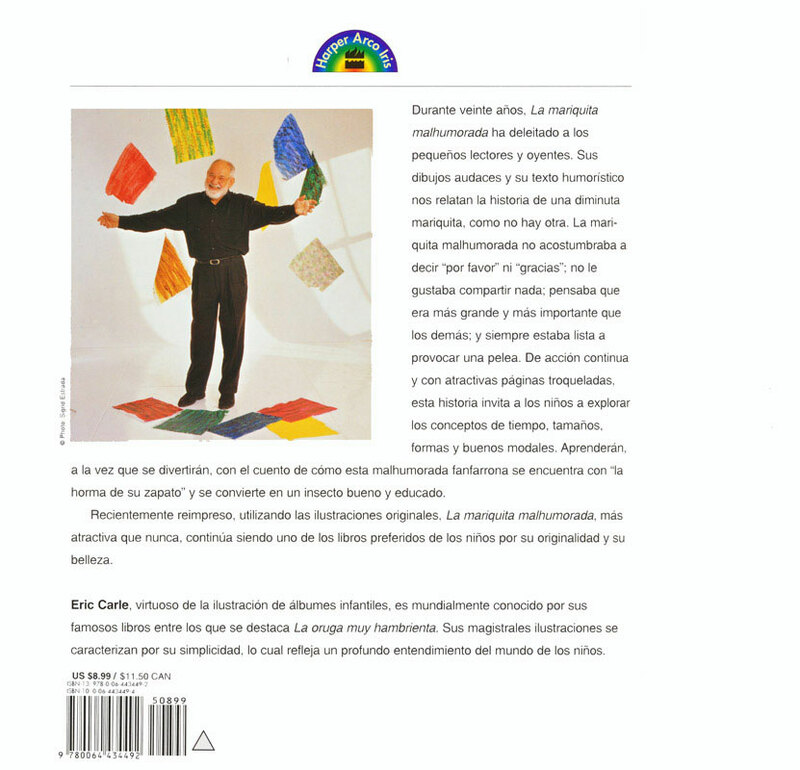 Softcover, 38 pages.